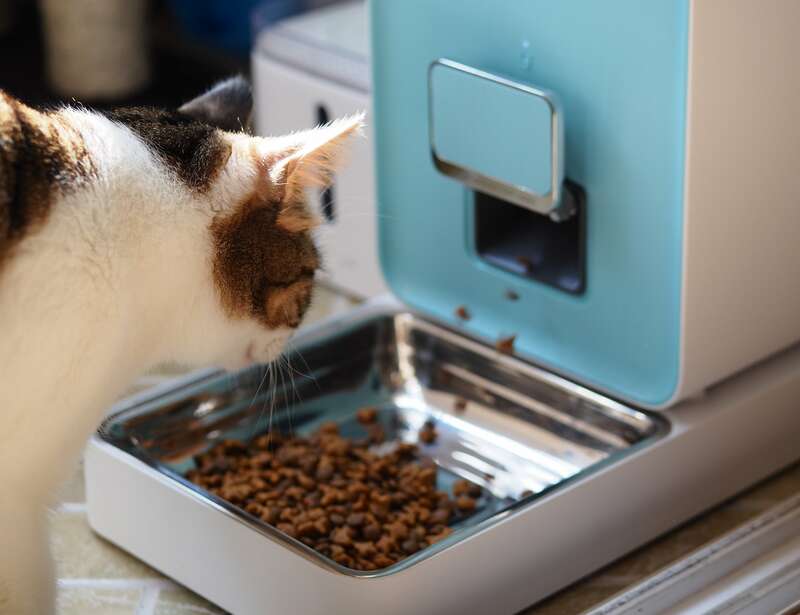 Give your pets fresh food even when you’re away with the Petkit Fresh Element Smart Pet Feeder, which even keeps dry pet food fresh. 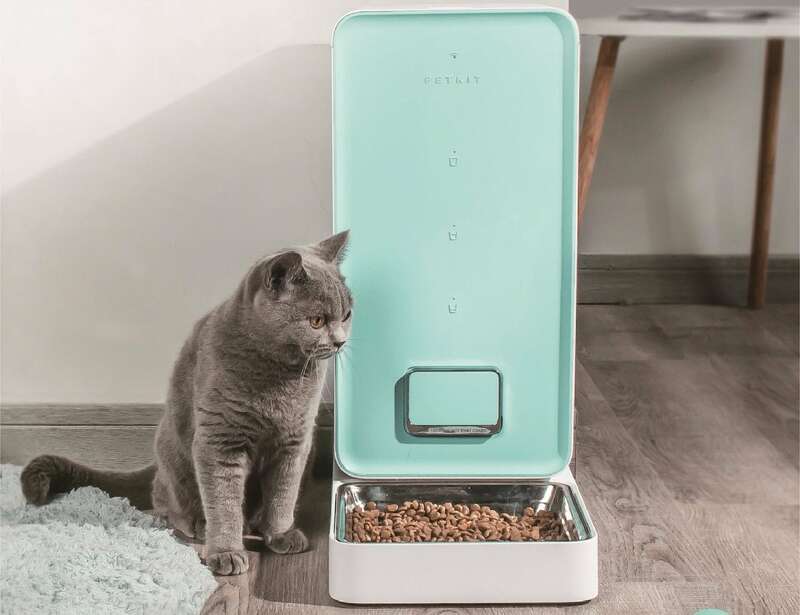 Give your pets fresh food even when you’re away with the Petkit Fresh Element Smart Pet Feeder. 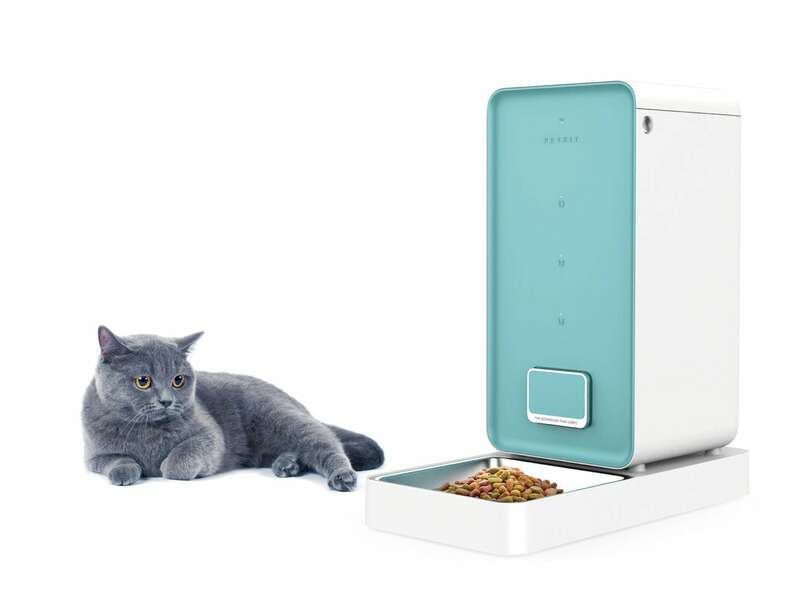 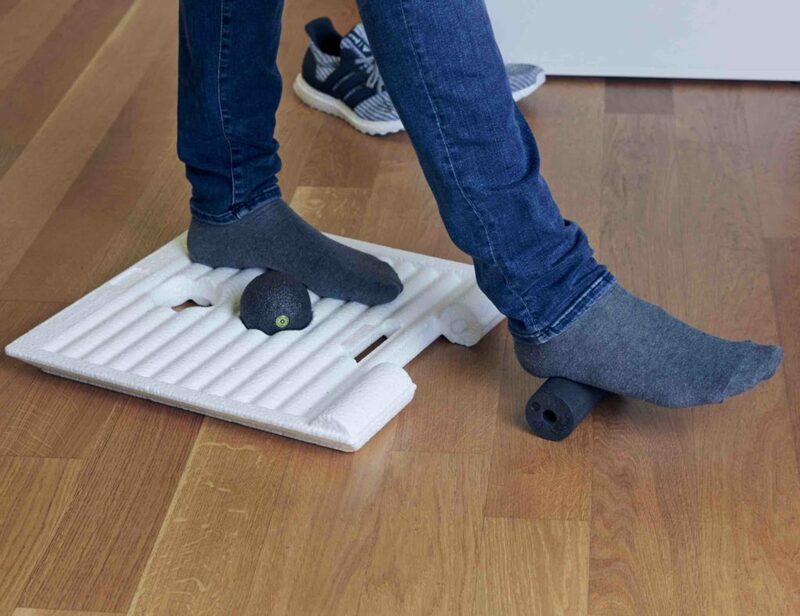 More of a pet sitter than a feeder, this gadget keeps dry pet food fresh and the feeding schedule consistent. 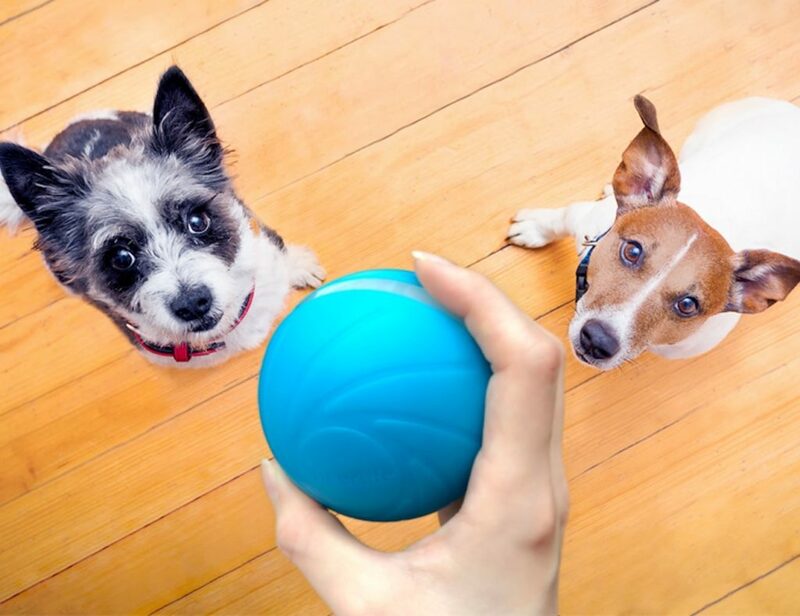 Using the Petkit app, you can create and edit the feeding plan to ensure your pet always gets fed. 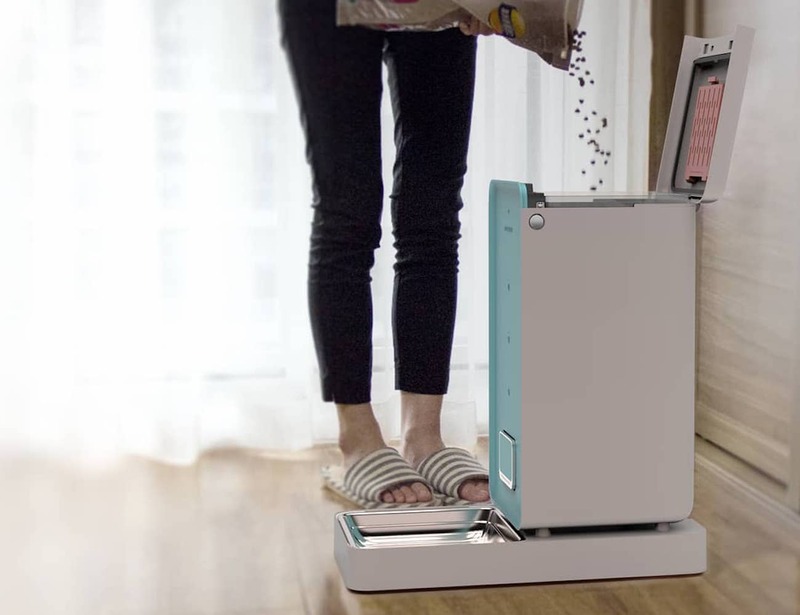 Likewise, you can control the feeder by using the app like a long-range remote control. 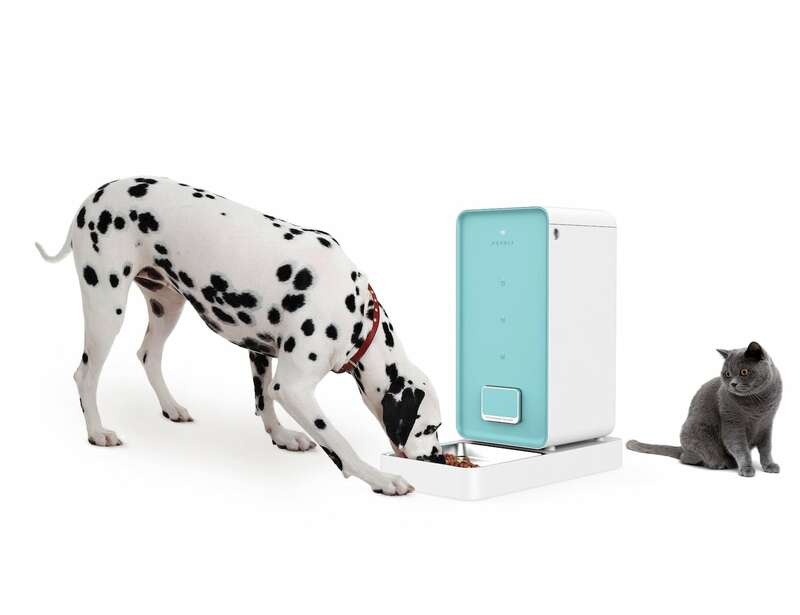 Simply touch the button and have peace of mind knowing that your dog or cat has access to fresh food. 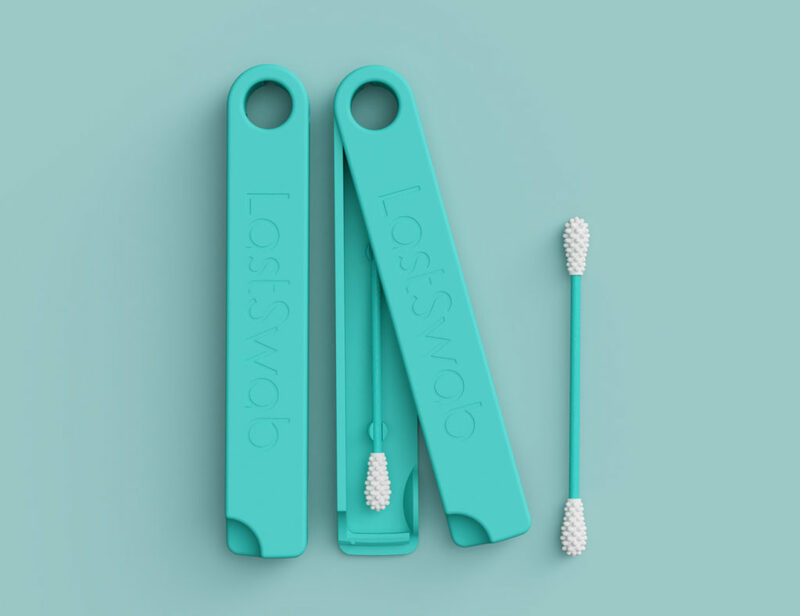 In addition, Petkit features a double-fresh lock technique, ensuring food preservation. 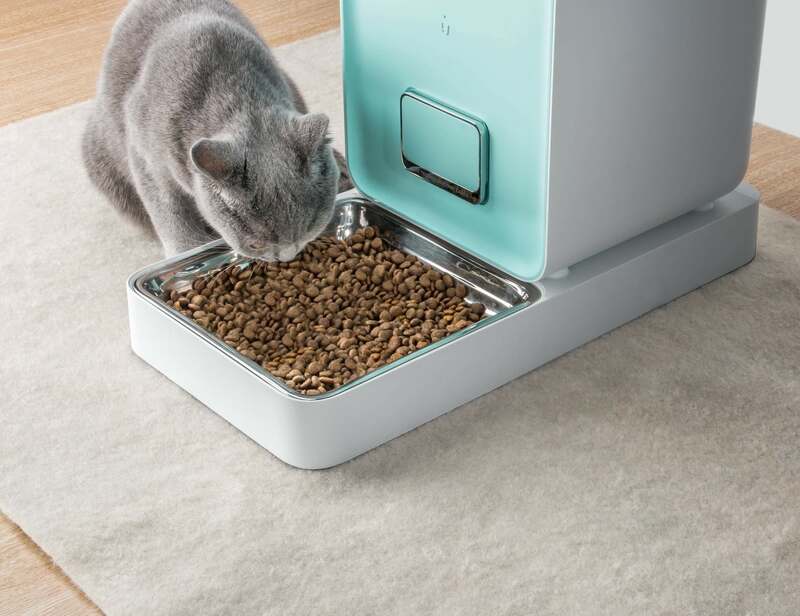 The silicone sealing ring on the top of the lid and the food outlet door protects dry food from external moisture. 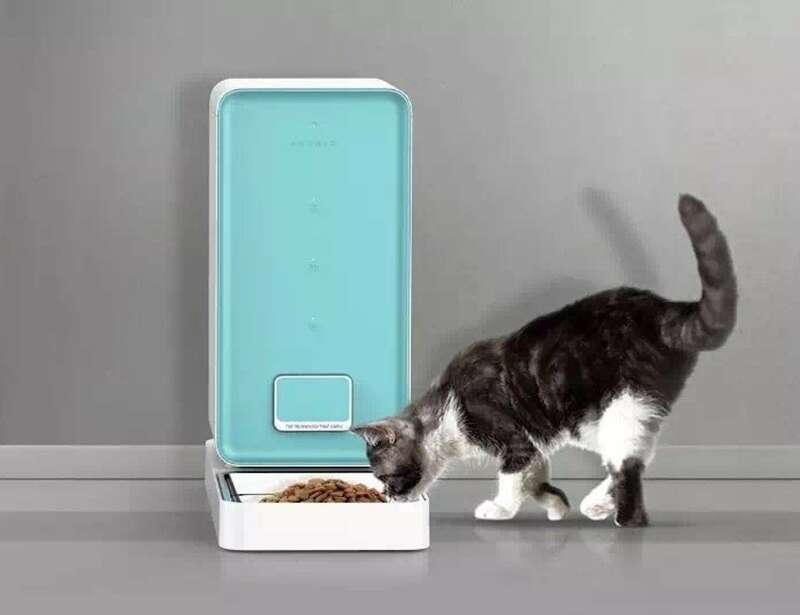 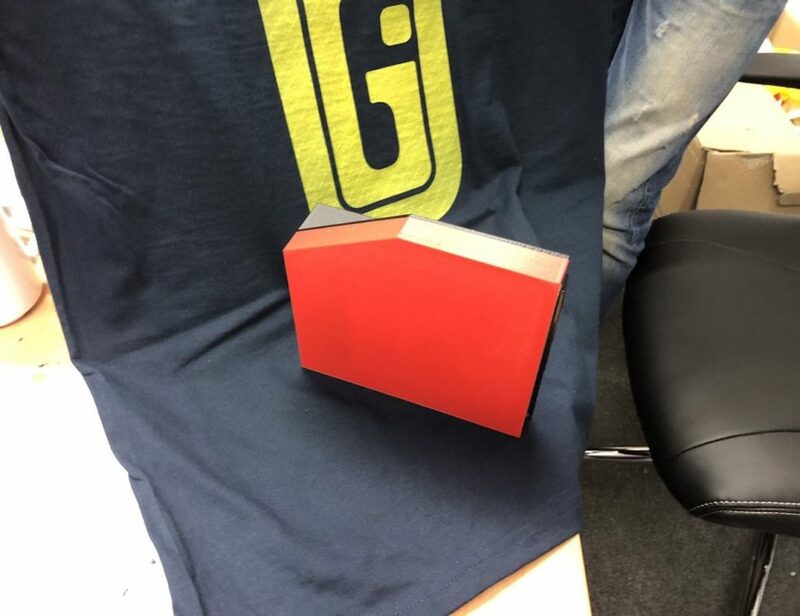 Likewise, the feeder also has a moisture-proof desiccant box inside to absorb moisture and keep food fresh for up to a month.